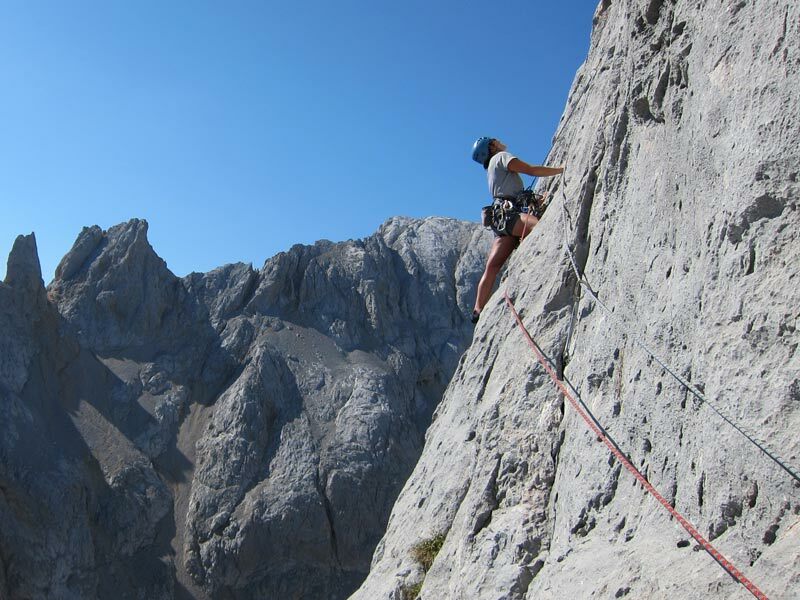 We can guide you at the island’s premier multi-pitch climbing venue, Sa Gubia, as well as some other multi pitch hidden gems not included in any guidebooks. 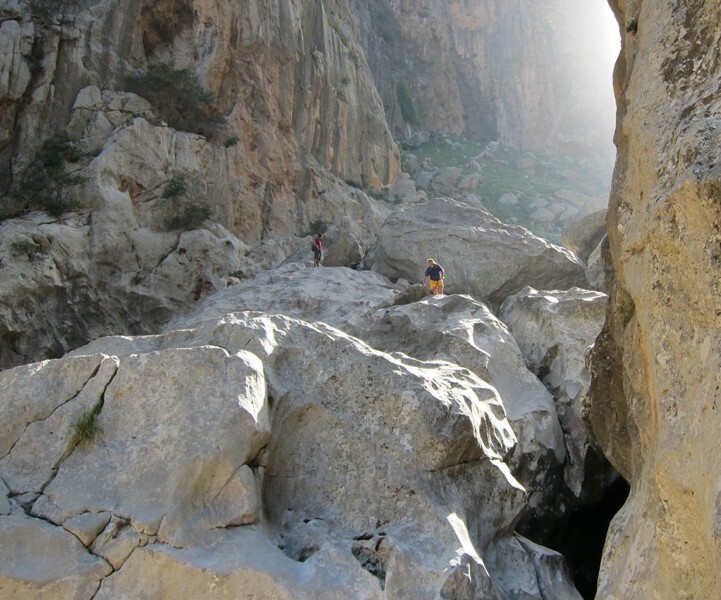 Sa Gubia is home to many seven pitch routes and provides a stunning setting for an adventurous day out. 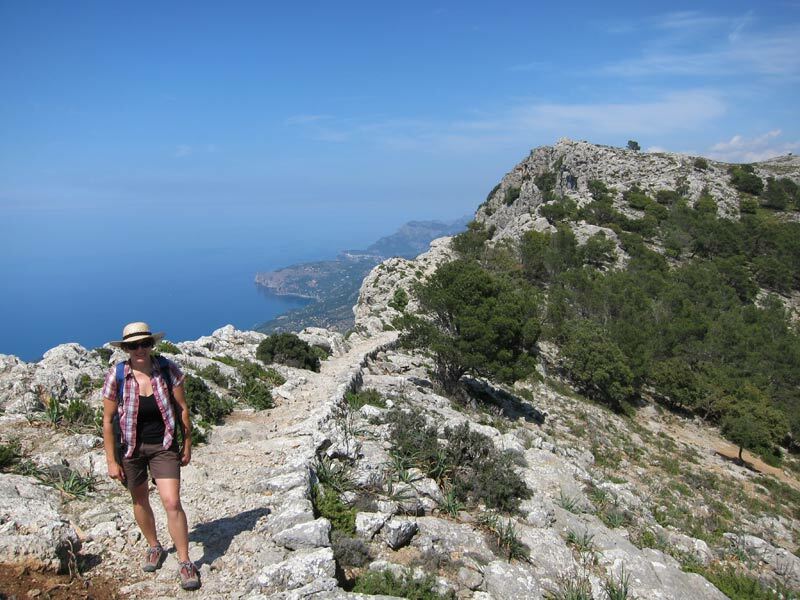 One of the most popular multi-pitch routes at Sa Gubia is Albahida which is the easily identifiable spire like ridge which can be viewed from the road between Palma and Soller. 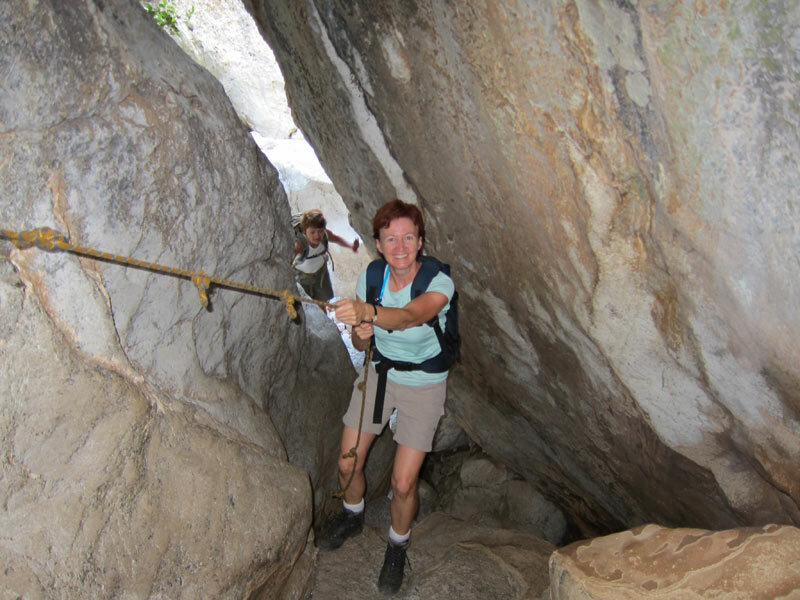 Although the climbing is never more than 4+ this route takes a most spectacular line and is a strenuous full day undertaking. 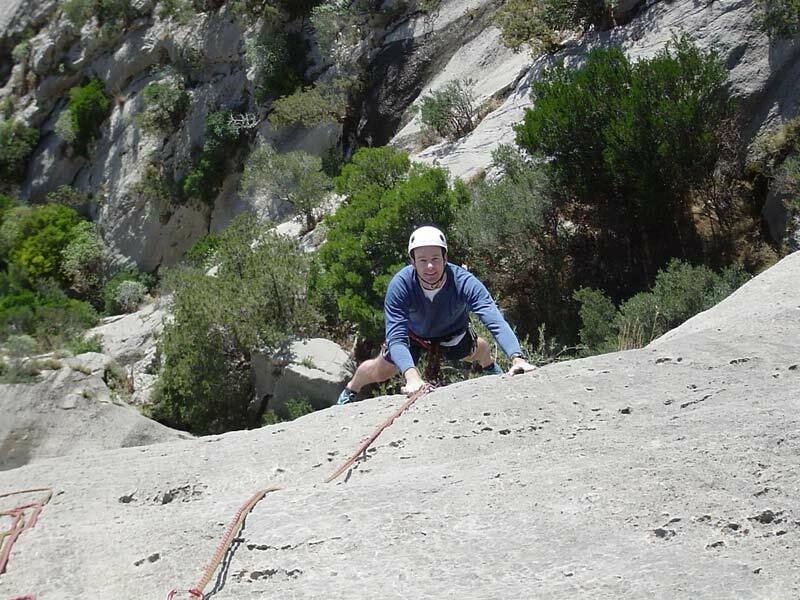 In order to go multi-pitch climbing at Sa Gubia you must be able to top rope sports grade 4+ (equivalent to a British Traditional grade of VS), have a sense of adventure, a good level of fitness and a head for heights. 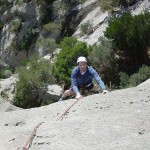 If you would like to go multi-pitch climbing but are not sure of your ability to tackle Albahida then talk to us. 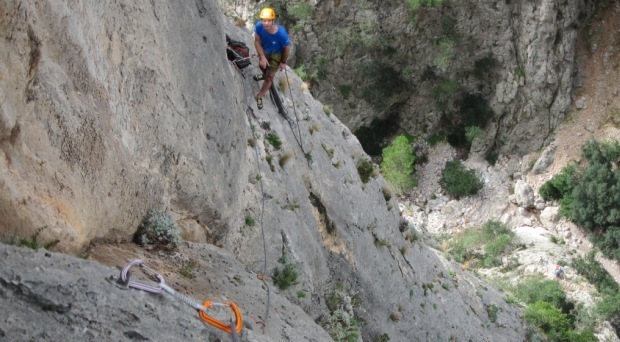 We can select other routes and arrange further training in multi-pitch climbing techniques. 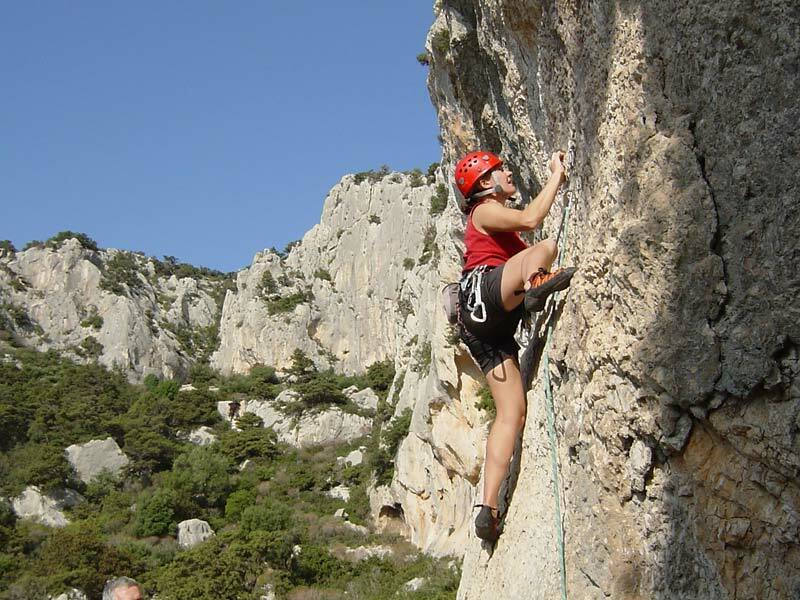 Guided multi-pitch climbing is available on a one to one basis with a maximum ratio of one guide to two people.